Poldark audiences haven't had a chance to meet her yet, but they'll definitely fall in love with Matilda Fitt, one of the show's youngest actors. When she was 15 months old, Matilda played Julia, Ross and Demelza's daughter, but before filming, little 'Tilly' had other matters to deal with. After she was born nine weeks premature, she had to spend five weeks in intensive care. Before she was discharged in September 2014, Matilda continued to have tube feeding and oxygen tent treatment. Once she was discharged from Cardiff's University Hospital of Wales, Matilda's aunt, Louise Mackintosh, spotted the advert from the casting agency. Her mother Hannah Fitt told Barry & District News, 'They didn't tell me what it was for -- it was just a BBC production. Then they said Poldark and I'd never heard of it. 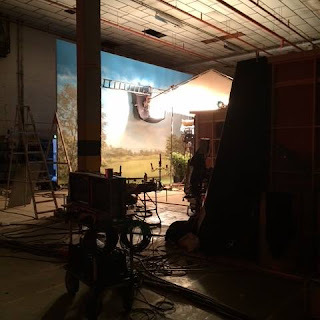 When I said to my mum, she said it was a huge BBC show." Her mother said, It was the first time we did something together that wasn't in a hospital. She is amazing. She is my special star." 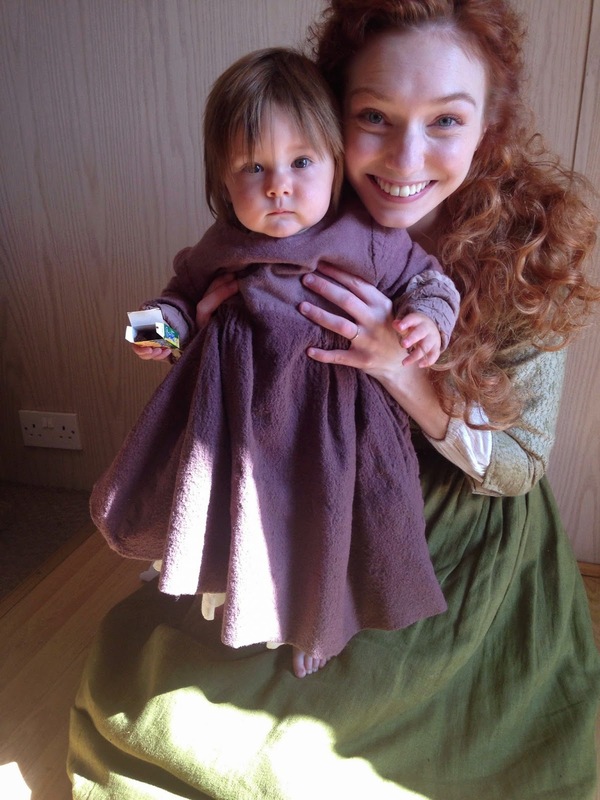 Look out for Matilda in an upcoming episode of Poldark! Two other younger will play Julia before Matilda steps out into the spotlight.